Being a Makeup Artist for Carly is more than giving you a beautiful look for your special occasion. For her, Makeup fills her soul with warmth and joy. To be able to experience your happiness; your joy, your bold and beautiful moment, with nothing but love. 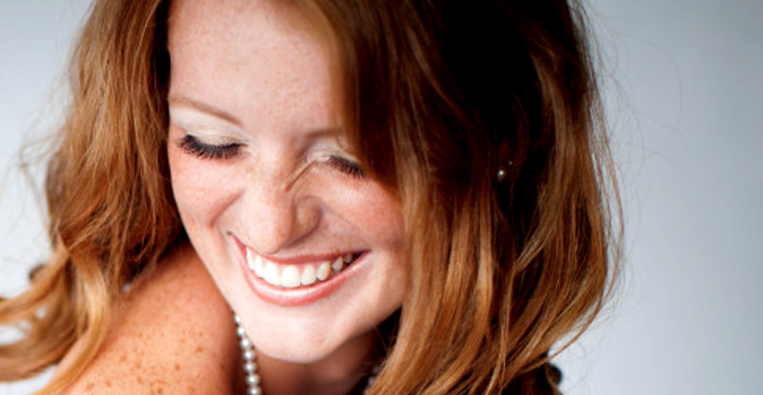 Stacey’s professional stylist team will come to you on your big day! Offering both full hair and makeup services, they come ready with everything needed to create the perfect look for you. They are session stylists who work all kinds of events from proms and weddings to senior portraits, head shots and boudoir photography. Their goal is to make your event fun and stress free and, of course, beautiful. 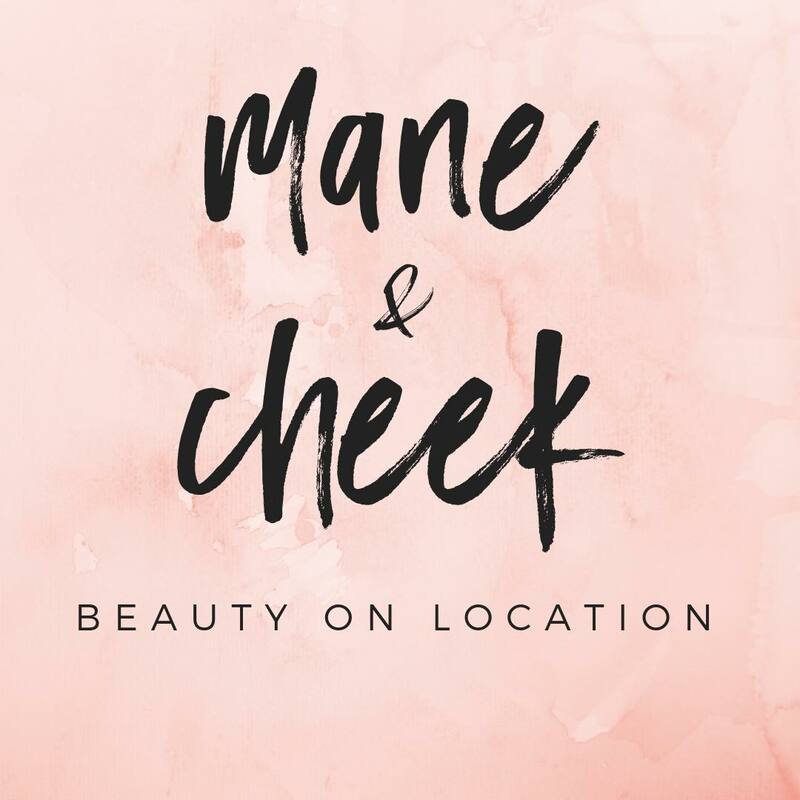 Anywhere Beauty by Shae is a Makeup Artist and Hairstylist from Hampton Roads, VA . We service Weddings and Special Events throughout the local area, including VA Beach, Chesapeake, Outer Banks, Williamsburg and Richmond . . Anywhere Beauty By Shae has been in the industry for over 12 years. We specialize in Licensed on-location hair styling, make up, skin care , and body waxing. Jess is so excited to share her passion for cakes, pies, cookies and more with you. From simple to complex, she has done it all! 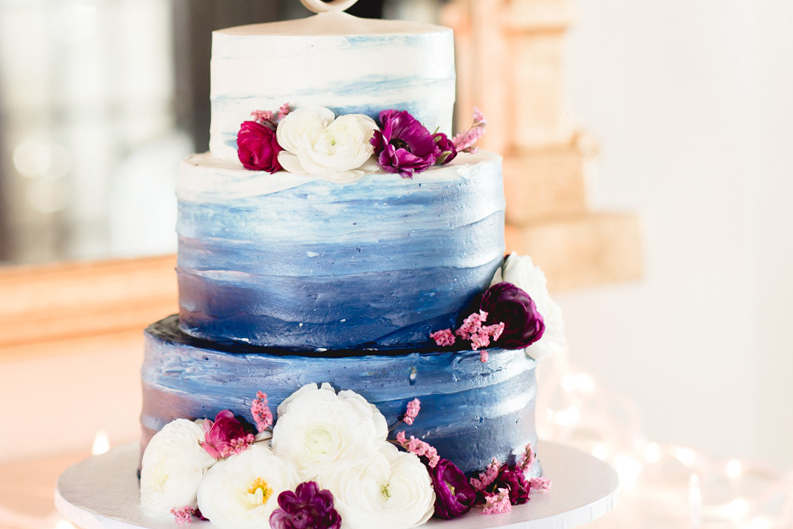 Whether you need a 5-tier wedding cake for 400 people or just 12 cupcakes shes got you covered. Sugar Craft Cakery will make your sugar dreams come true, one spoonful at a time! Caring for people is Kadi’s favorite thing, and she gets to do it with cake! From the moment you inquire, she starts planning out how she can make your day sweeter! Endless Mic Entertainment is a licensed and insured LLC family entertainment service, located in Virginia Beach, featuring DJs, karaoke, acoustic music and a live classic rock band. Sound Waves DJ and their team are a business founded upon integrity, professionalism and building personal relationships. Sound Waves DJ Entertainment specializes in all events including weddings, corporate events, and sweet 16’s. It is their guarantee to you, that your event will be treated as if it were their own bringing you an entertaining, yet memorable experience. VIBEvents Group is an award winning and woman owned event planning agency headquartered in Chesapeake, VA. With over 20 years of experience in the hospitality and event industry, Veronica and her team of event professionals specialize in developing event concepts and providing solutions for creating memorable experiences for corporate and special events. Soirees By Lauren offers full and partial planning for any wedding or event. They provide services for destination weddings and specialize in helping out of town brides plan weddings in the Hampton Roads area. Event Management and planning services that will meticulously manage every detail so you don’t have to! 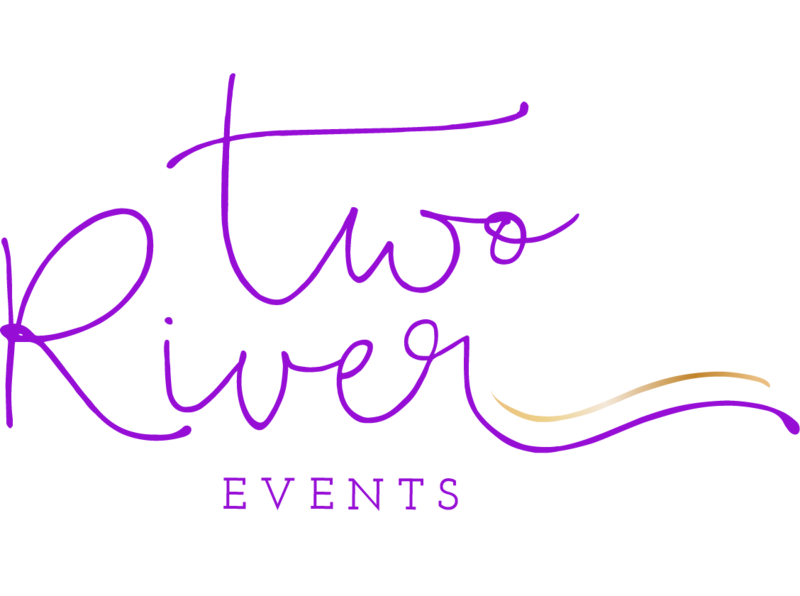 Every detail of your event will be meticulously managed by the exceptional planning capabilities of Two River Events. 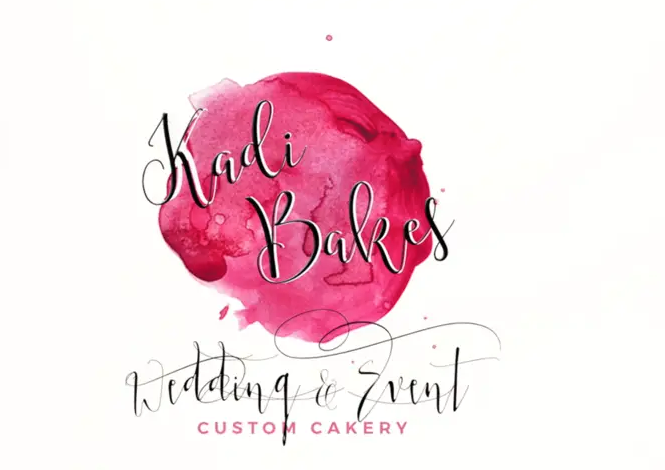 From the big picture to the smallest details, Kari will make sure you are free to enjoy every moment of your wedding day or event with your guests. Adele Diamond carries an extensive collection of stunning designer bridal and fashion jewelry. Visit their store in Hilltop or shop online to find “the ring she wants”. With over 20 years experience in the catering and event planning business and our favorite thing to do is to work with you on designing your event based on your dream vision. 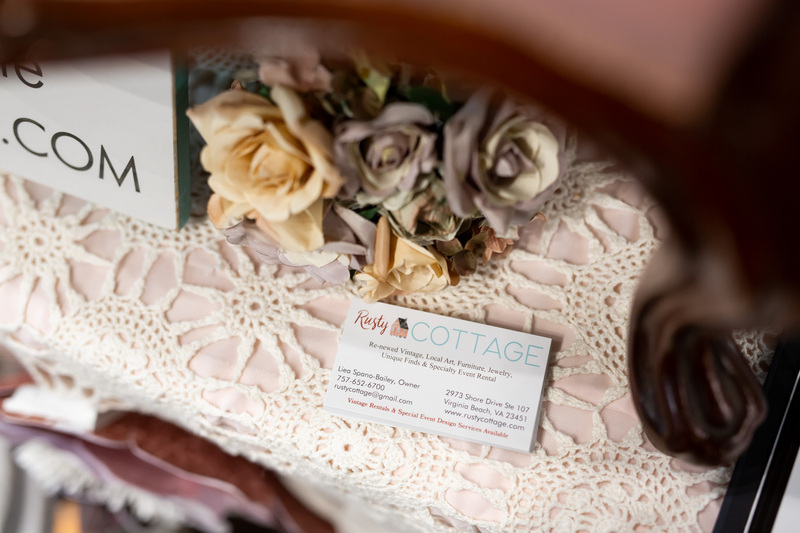 We have a large inventory of vintage rental items in our showroom & in storage and we will build custom things or find whatever you are looking for. Lets get you on the list! I do my best to help my couples plan the best day possible and I couldn’t do that without being able to recommend the best vendors in the buisness. If we’ve worekd together and you would like to be listed on my Favorite Vendors page, please reach out!